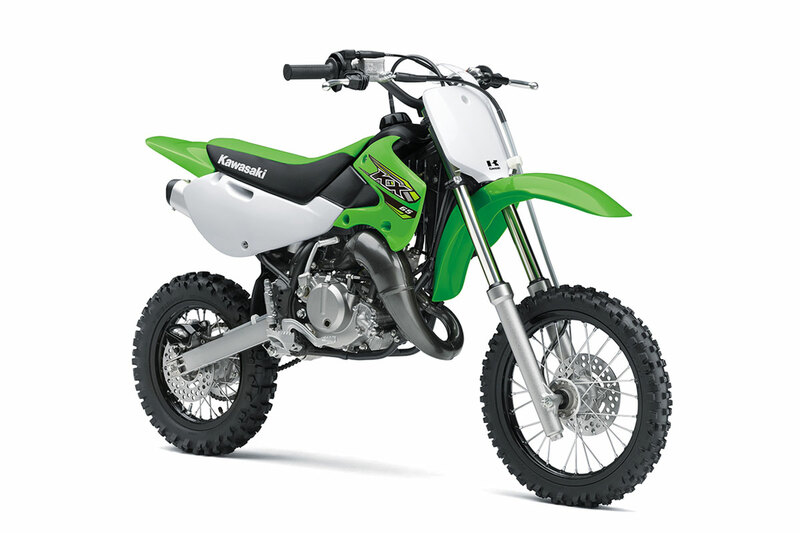 For more than 30 years, Kawasaki?s smallest KX motocross bike has played a key role in the sport of motocross, providing a race-winning platform on which countless national and world champions have begun the journey to superstardom.^^offer ends 30/04/19^^*Ride away price includes all offers, cashback, rebates and discounts.^^Please note this price is for Queensland only. This price may not include all features and colour options. 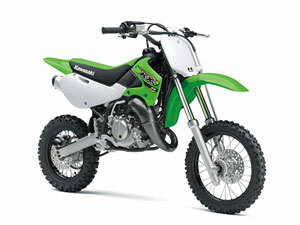 Please contact your local Kawasaki dealer for location specific pricing.